TimorTravels.com is PT. 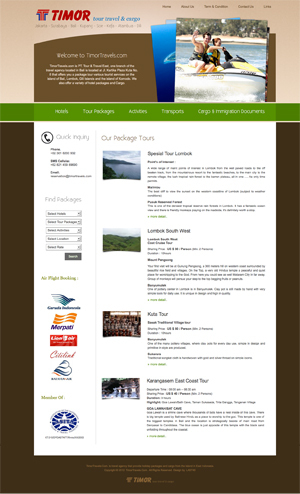 Tour & Travel East, one branch of the travel agency located in Bali that offers you a package tour various tourist services. 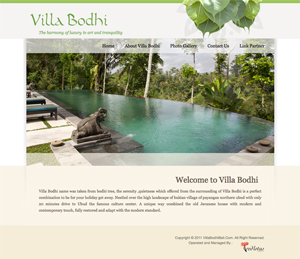 Villa bodhi is a 4 bedrooms villas, nestled in a beautiful village called Bukian, Tiyingan with only 20 minutes drive to Ubud center. 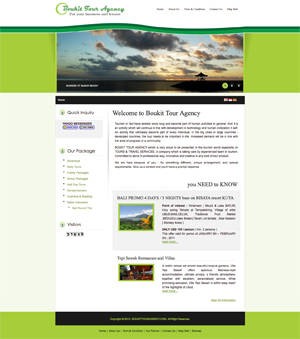 BOUKIT TOUR AGENCY a company especially in the field of travel services to and from Bali to the territory of Indonesia. Bridal gown designer from Australia with more than 30 years of experience in the bridal industry , specialising in silk.